Perfect for polished finishes! 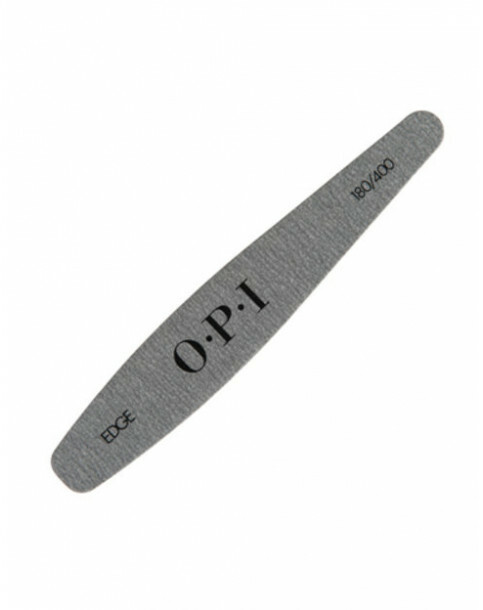 400-grit side also ideal for filing natural nails! 180-grit side contours and shapes enhancements. 400-grit side refines scratches, smoothes and removes imperfections.